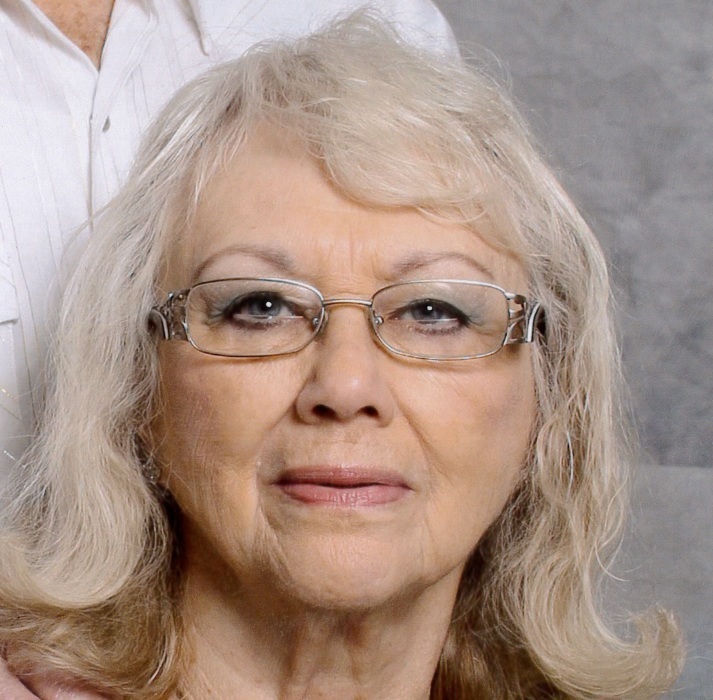 Sharon Rose (White) Platt, 83, of Angola, passed away Friday February 1, 2019 at Betz Nursing Home in Auburn. Sharon was born December 2, 1935 in Fort Wayne, a daughter of the late Samuel M. and Edna M. (Hartman) White. She married Rex Dean Platt on November 14, 1954 at Blue River Methodist Church in Columbia City. Sharon is survived by her Husband, Rex Dean Platt of Angola; a son and daughter-in-law, Jimmy Dean (Marla) Platt of Churubusco; daughter, DiAnn Platt Putnam of Orland; Daughter and son-in-law, Christine Rose Platt Shumway (Edward Lee) of Angola; sister, Patty Cook of Columbia City. She also had seven grandchildren and four great grandchildren. She was preceded in death by a daughter, Lynda L. Platt Nicholson; a sister, Marilyn Nichodemus; and a grandchild. A memorial service will be held 3 p.m. Sunday February 17, 2019 at Pinnington Funeral Home. Visitation will be two hours prior to the service from 1-3 pm. Memorial donations may be made to Community Humane Shelter of Steuben County.